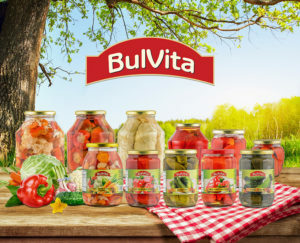 In 1999 Bul Vita appeared on Bulgarian market as an export&import company dealing with fresh vegetables and fruits. Since then we enlarged our activities and the result is export oriented manufacturing company specializing in canned vegetables and fruits and preserves. Our production activities are based near the city of Plovdiv – traditionally the richest vegetable region in southern Bulgaria, in a ecologically clean area free from any pollution. 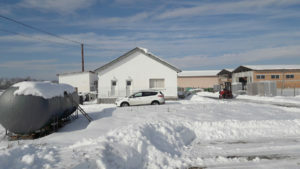 The company administration is located at its representative office in Varna and from 2005 operates sales and marketing office in Plovdiv – which goals are to promote and sell BUL VITA-brand products at the domestic and foreign market. 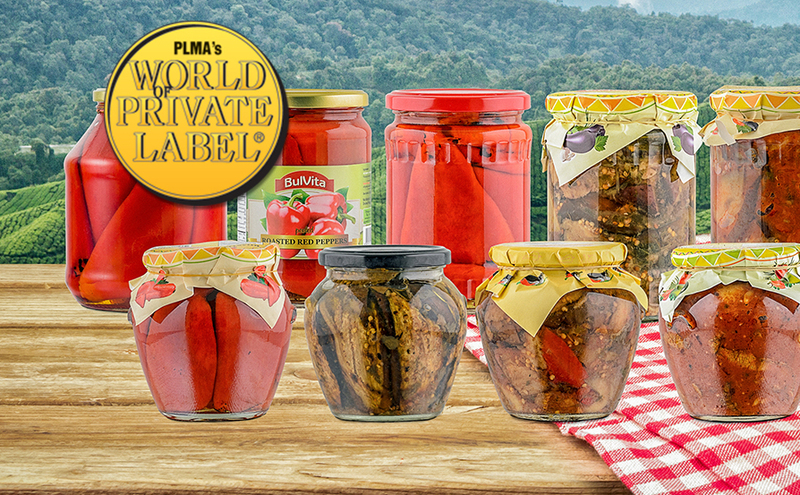 Vegetables and fruit of the best kind are used for BUL VITA – brand products and come from clean ecological areas in Bulgaria. The precise selection of the raw materials ensures fully retaining of their nutritional values. With applying the strict technological know-how of the company we guarantee high quality and natural taste of the finished product and enhance the competitiveness of the brand. 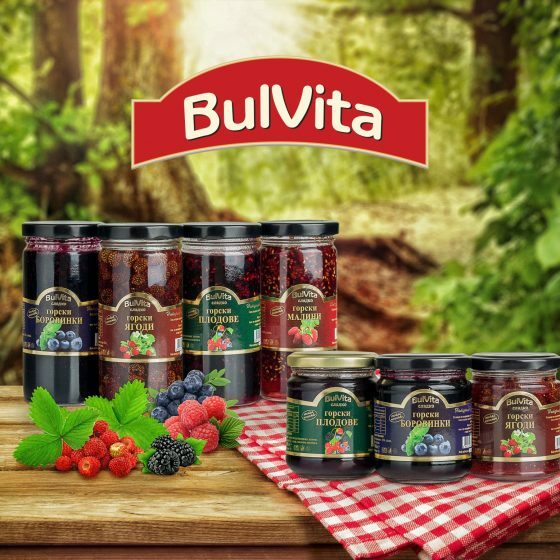 BUL VITA produce a range of premium quality preserves from forest wild fruits for the most discerning taste buds. 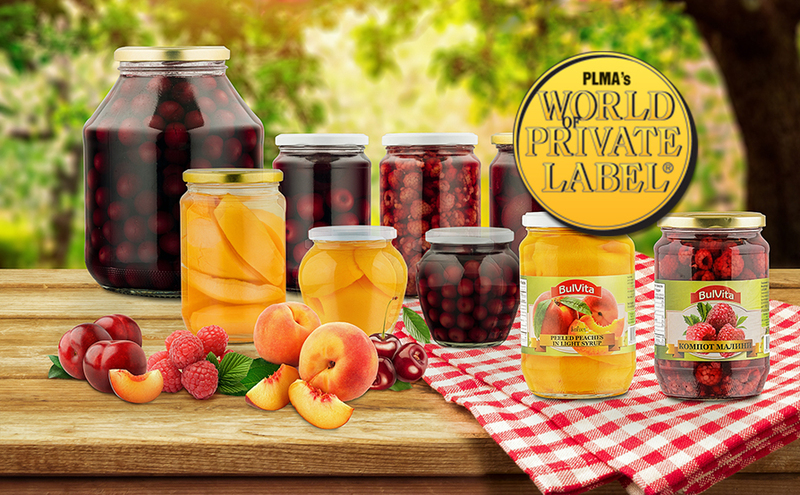 We specialize in the production of high-quality home-made preserves with whole fruits. By tradition we take care of the entire process, from picking the fruits from high mountain’s hills of Rhodopes to processing all hand-made, preserving and maintain excellent quality with naturally wild taste. Resulting a selection of incredible preserves with whole wild strawberries, blueberries, blackberries, raspberries… complex, evolved scents of forest and contain only the finest and sweetest berries. Along with the traditional Bulgarian and own developed recipes we extended our assortment with products typical for the Russian and Balkan ethnic market. In our work we are lead by our mission to guarantee our partners and customers the top quality healthful products. Having achieved experience and gained reputation and reliability throughout the years of the company existence we managed to expand our activities on foreign markets. For our partners on request we offer successful tailor-made options especially for their market. Our products can be found in some of the highest quality retail food stores all over the world such as USA, Canada, Israel, Spain, UK, Ireland, Greece, Cyprus, Romania and Germany. Consumer safety is the most important part of our business. The implemented HACCP quality control system enables adjusting the production standards to the nowadays world food safety requirements.